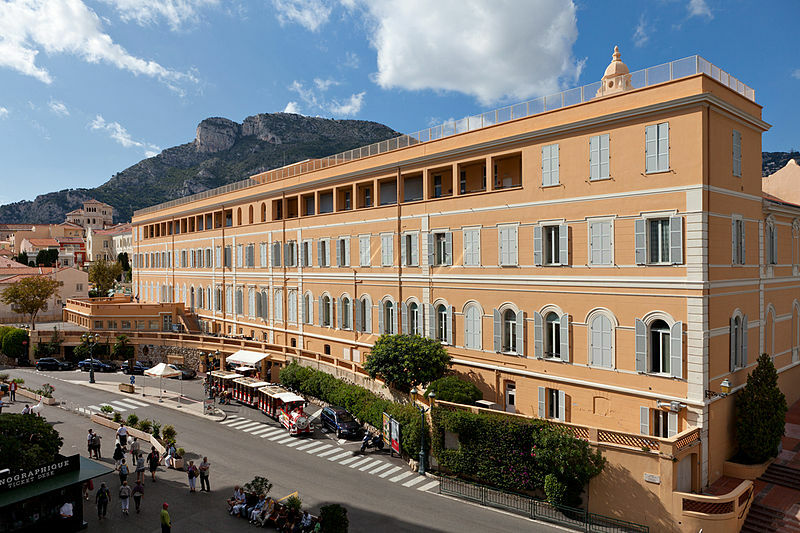 The Lycee Pierre and Marie Curie de Menton, an examination centre that welcomes high school students from the Rocher, has been the full of cheerful scenes. The centre for examinations, Lycée Pierre and Marie Curie of Menton, opens its doors and the moment of truth approaches. For some, the period of high school will end a few minutes later, with the coveted ‘bac’ in hand. For others, it will be necessary to fight the next day, giving it one last shot. When the gates are opened, the rush to the results would make Usain Bolt jealous. The first squeals are heard, the first tears fall down the cheeks. The anguish of waiting is replaced with the emotion of the results. “I am very happy with my marks, even pleasantly surprised. I was a little stressed but having a 19.44 average, is only happiness,” said Danil, student in the S path at the Lycée Albert-1er and henceforth baccalaureate with the mention “TB” or Very Good. It is the same for Benedetta, holding an L bac with mention “TB”: “I loved the subject, it energised me. The classes were great,” she says. “I had good grades during the year, but such a result … I even had 19 in philo!” The area is gradually filling, and you can see that some parents have also made the trip. “I am extremely proud,” smiles Denis Tartaglino, Thea’s happy dad (see inset), ES graduate with the mention “TB.” “I passed my bac in 1980, I still remember waiting for the results. I was not as bright as her! There is much more pride in seeing your children succeed,” he assures, clearly moved by the emotions of the moment. Philippe Dailly also wanted to accompany his daughter, Léa. “It is a relief! She is a bit disappointed to have missed the mention “Good”, but I think it’s fantastic to have a bac already,” he explains, pleased. For others, the pain of disappointment is more difficult to hide and the words of the parents are hard to appease. So the teachers take over. Their reassuring presence always results in valuable advice. Nicole-Nikol Abecassis, philosophy teacher at Francis of Assisi-Nicolas Barré, advises her pupil who needs the make-up: “Take the materials with a high coefficient. If you take the philo, I live across the street, so I can help you”. Monaco does not escape the rule of excellence. The first figures posted for high school students are excellent. The success rate is 94%, with several students earning 20/20. Among them, Louise Hurel has done quite well with her average. The watch shows midday. As the last students leave the school, some are thinking of their celebratory evening, the others about the next day. The door of the school closes, and it will open one last time tomorrow. The wait is unbearable for Chani Crovetto: “I’m not well at all, I feel like I’m playing my life.” It is forty minutes that this young Monegasque, student at FANB, boils in front of the gates of the Lycée Pierre and Marie Curie of Menton, waiting for the disclosure of results. The desire is for “at least” a minimum mention. Fortunately, Chani can count on the support of her two friends, Thea and Léa, to relieve the pressure. “There could be a fire and I would not run,” said Léa Tartaglino, confidently. This young girl, born in 2000, just passed the examination of the scientific branch at 16 years. “My year ahead? It starts from CE1,” she jokes, before adding: “I didn’t realize that I could pass the baccalaureate so young, like the diploma.” Sticking to the precise schedule, the headmaster of the establishment, Eric Bretonnier, ends the wait at 10am. Chani didn’t waste a second to run the hundred meters that separated her from the wall with the list of admitted. And then she hung back: “I did not even get a mention, it’s sad,” said the teenager, native of Rennes. Her disappointment was abruptly ended with the discovery of Thea’s result:17,58 (out of 20). Before going on her path of graduate studies, with a grade that high, the sky is the limit for Thea. 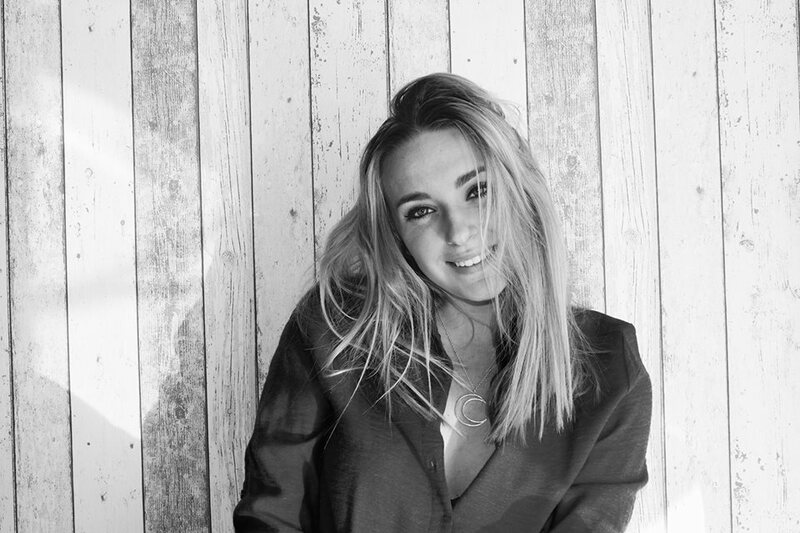 She has already been admitted to the Reims campus of Sciences Po Paris, but now she can aim even higher: “With such a mark, I can aim for Saint-Cyr.” Her future will be sure to prosper. The results of the Principality’s first group of the baccalaureate for 2017 are once again excellent, even if a slight decrease in the success rate puts this year just behind last year. The numbers speak for themselves: 311 mentions out of 420 candidates, of which 75 were “TB” (very good), 81 “B” (good), and 155 “AB”(satisfactory) for an overall success rate above 94%. In the general series of Lycée Albert-1er and FANB, the average is almost identical to the previous year (94.92%). 197 mentions were issued for 255 pupils. Of which, 70 received “TB” (very good); 55 “B” (good); and 72 “AB” (satisfactory). Last year, there were 202 mentions out of 237 candidates. The results are even better for the students of STI2D at the Lycée Albert-1er, who all obtained their bac. The STMG series registered 97,50% success, and the students on the technology path registered 90.28% success. Last year, after the make-up tests, the two sectors combined did not have a single failure.